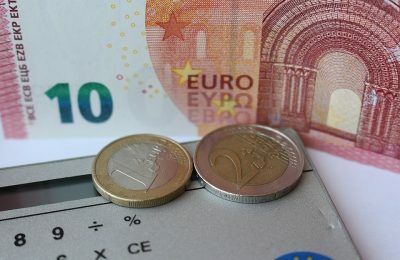 Greece’s economic climate showed signs of recovery in September, boosted by positive tourism performance and political stability, according to IOBE think-tank. 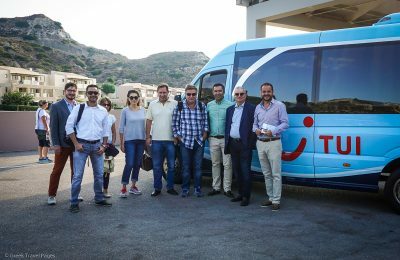 Syros will get its very own film school set to start classes next month, as local authorities proceed with the establishment of a Hollywood studio on the island. 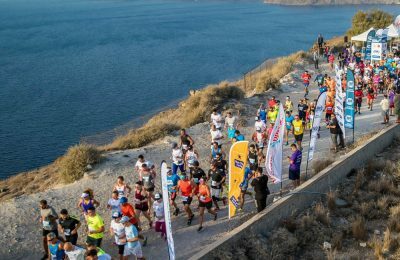 The curtain has been raised for the “Santorini Experience” as the popular Greek island gears up for one of the country's top sports tourism events. 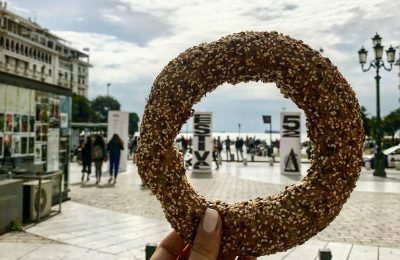 Thessaloniki’s "Thessbrunch" initiative invites friends to join its #koulouriofthemonth contest with photos from the 52nd Dimitria arts festival. 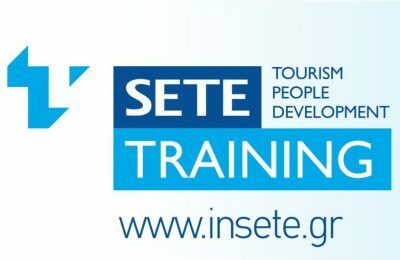 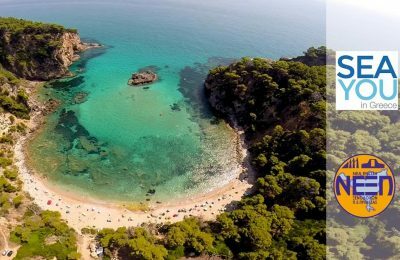 A group of 65 representatives of Serbian travel agencies will attend a fam trip in Preveza, Epirus, to explore the destination's tourism offerings. 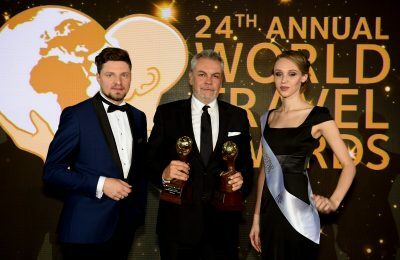 HotelBrain was honored as Europe’s Leading Hotel Management Company for a third year in a row at the prestigious World Travel Awards 2017. 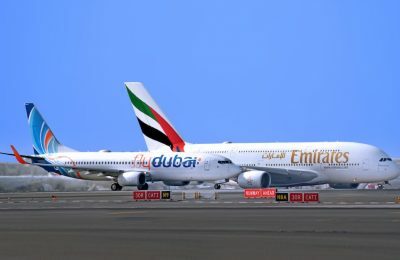 Emirates is expanding its network to 29 flydubai destinations globally, as part of the two companies' codeshare agreement. 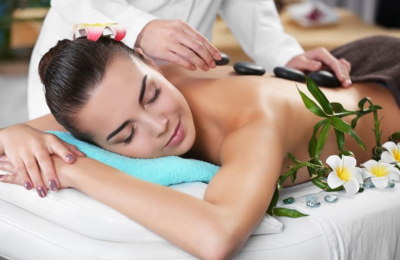 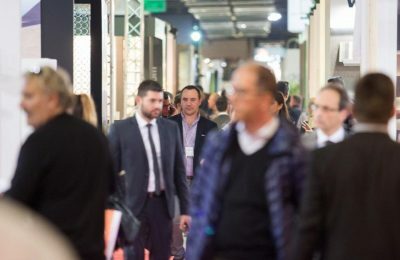 WTM London 2017 will once again host the Wellness Symposium organized by Global Wellness Institute at the ExCeL exhibition center in November. 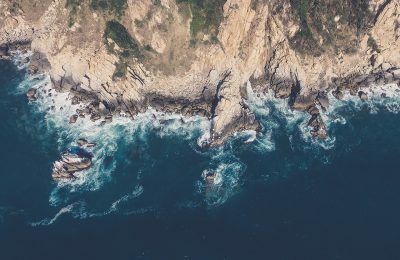 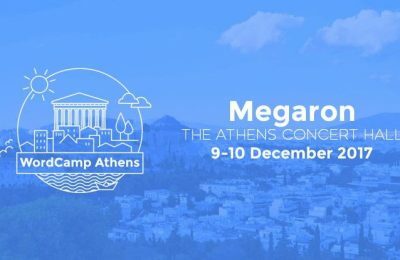 Για δεύτερη χρονιά, η Ελληνική Κοινότητα του WordPress διοργανώνει το WordCamp Athens στις 9-10 Δεκεμβρίου, στο Μέγαρο Μουσικής Αθηνών. 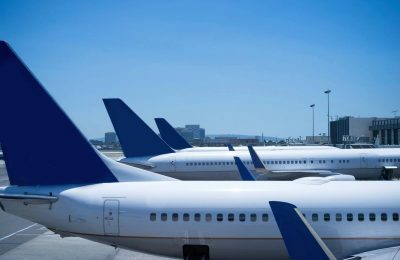 Zela Aviation, a major ACMI service providers in Europe, has announced a strategic partnership with Aircraft Ready, a portal to the aviation community which promotes the trading and leasing of aircraft and engines globally.